3/177 Glenayr Ave, Bondi Beach. *7 days available for both special but till 3:00 for Pair Discount.conditions may applied. *available at Bondi road/ Beach shops. There is a Japanese word 縁 (EN), which means 'relationship'. 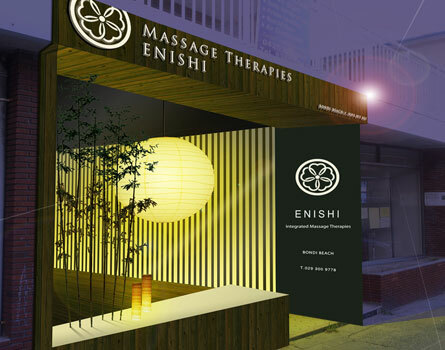 Our company is named after "ENISHI", an old-fashioned pronunciation of this word. With this meaning in mind, we wish to build great relationships with you starting from the encounters at our place. The ENISHI concept is shown in our logo, made of 5 overlapping hearts, symbolizes our thoughts and determination to fulfill our wish to connect with you. ENISHI's interiors are composed by Japanese architecture team "Stile Space Industrial arts".